Root Causes That Leads To Microsoft Access Database Corruption…! 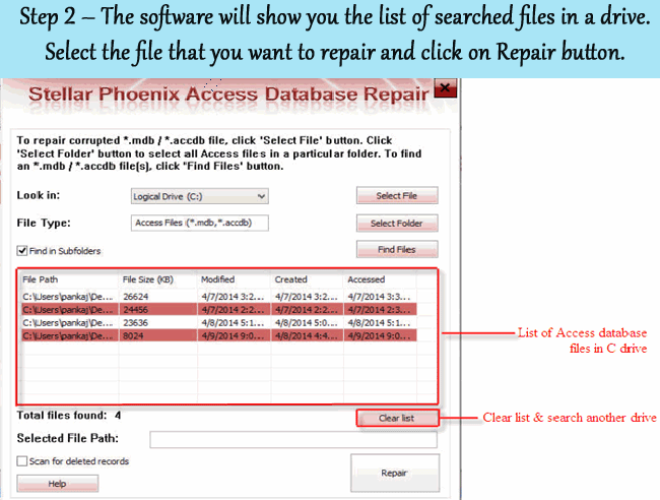 Root Causes That Leads To Microsoft Access Database Corruption …! Frustrated with Access database corruption regarding issues? Well it’s obvious as there is nothing more frustrating than a corrupted database. 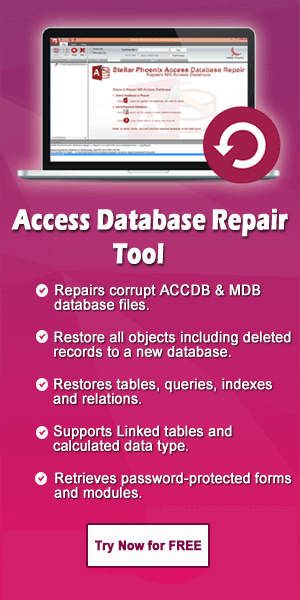 Do you know because of what reasons your Access database is actually get corrupted or damaged? DON’T KNOW……?? 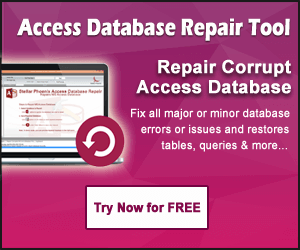 Then read this tutorial as here we have listed down all the common causes of your Access Database Corruption. Knowing these reasons you can easily prevent the chances of your Access database corruption in future also. So let’s start with the short little intro of MS Access. MS Access is an ideal platform for making small and portable database for data entry and simple reports where database are too large for excel spreadsheets. 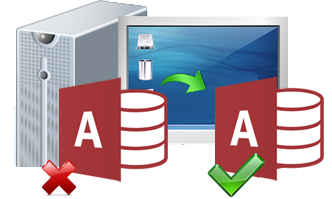 Microsoft access performs quite well and opted by many organizations. If this application is used correctly then there are very less chances that it got corrupted but most users don’t use it rightly. What Are The Causes Of Access Database Corruption? 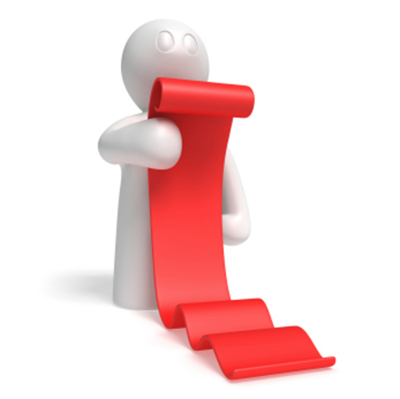 There are lots of causes that will affect a healthy MDB file and make it damaged. According to professional these reasons can be classified into two categories first is hardware and second is software. Data Storage Device Failure: Data storage device like hard disk has some bad sectors and Access MDB file is stored on these sectors. Then you cannot access the part of the MDB file. Faulty Networking Device: Damaged network connects may also affect the database and make it inaccessible. Likewise, if the network interface cards, cables, routers, hubs and any other devices comprising the network links have error etc. Then the remote access of the MDB database can make it damaged. Power Failure: Unwanted power failure while accessing the MDB databases make it damaged. You can avoid or minimize the Access database corruption that happens because of hardware problems. For example, UPS can avoid the power failure problems, and via dependable hardware devices can also decrease the probability of data corruption. Software Reasons: There are lots of software problem that makes Access database 2007/2010/2013/2016 corruptions. Virus or Other Malicious Software: There are lots of viruses, such as Trojan.Win32.Cryzip.a, will contaminate and damage the Access MDB files or makes them unreachable. So that it is recommended that install high quality of anti-virus software for your database system. System File Corruption: Because of the file system corruption, some parts of the healthy MDB database file are missing enduringly or overwritten by junk data. This makes the final salvaged MDB file imperfect or contain wrong data. Write Operation Abort: In usual circumstances, you must quit Access elegantly by saving all your modifications on the MDB file. After then click “Exit” or “Close” menu item. 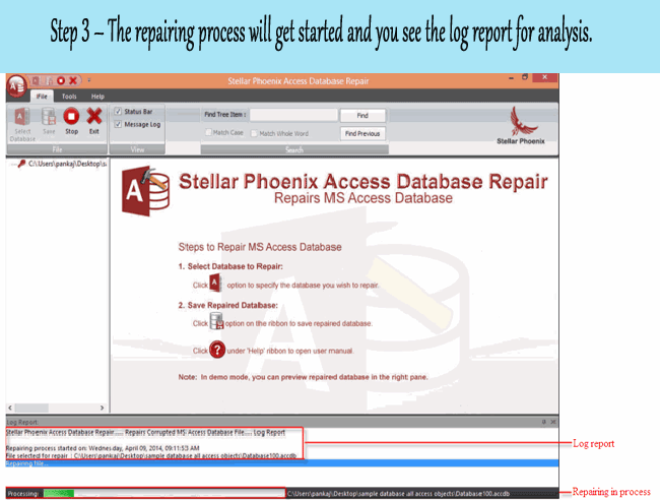 Though, if Access is shut down unusually when user opening and writing to the MDB database, then the Jet database engine may spot the database as suspect or damaged. This type of problem generally occurs because of power failure, or if user quit the Access by click “End Task” in Windows Task Manager, or if you shut down the computer without stopping Access and Windows normally. When there is need to share same file to multiple user then these access database engine uses a Lock file (.ldb) in order to synchronizes database read/writes. Locking improves file I/O performance but increases the risk of database corruption in a multi-user environment. Most of the time network problems leave the database in a difficult situation but don’t cause corruption, it depends how the user is dealing with such problem. At some point access also responsible for some reason of corruption such as bug in their software most probably, the ‘Name Auto-Correct’ feature of Access is the most well known bug that is responsible for all sorts of problems and this increase for database corruption. So don’t forget to disable this feature when starting with new database. Database may also corrupt if there is any error technical issue with it. When multi user access to database files on network environment the whole burden is on any network protocol and thus this increases the risk of corruption detrimentally. 4. Unintentional selecting and deleting .mdb file using Shift + Delete keys instead of some other files. 5. Sudden system shutdown or system reboots due to power spikes, software malfunctioning when Access file is in use. 6. Formatting storage drive of computer or external drive containing Access file results in loss of all files saved on drive including .mdb file. 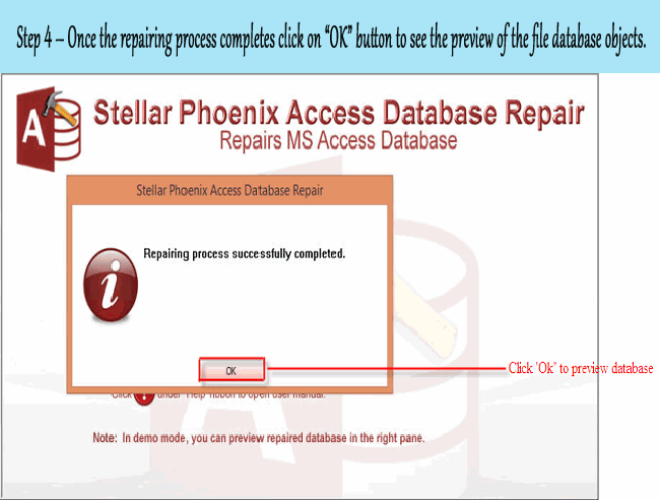 How To Restore Corrupt MS Access Database File? 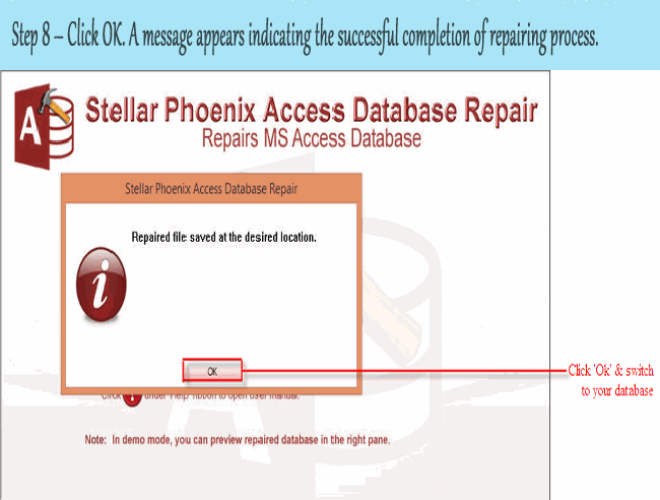 You can use a third party MS Access recovery tool to get back all the data without any backup, this tool is specially designed to deal with any types of error or corruption. 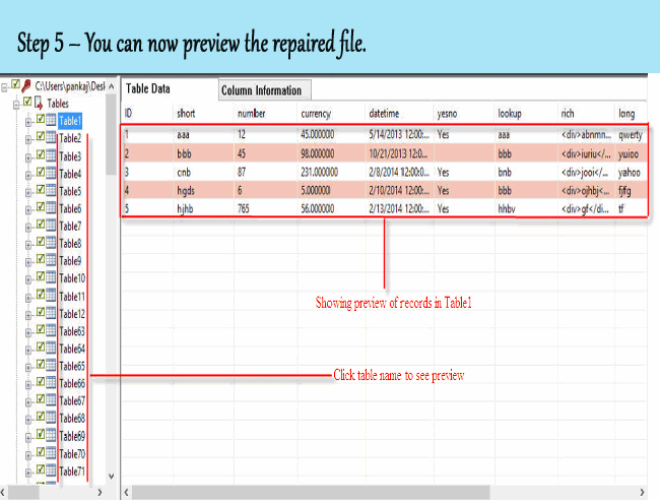 Because of this tool one can easily get back their data or repair their damaged MS Access database. It able to eliminate any types of error from mdf files without typing any command or doing anything manually. 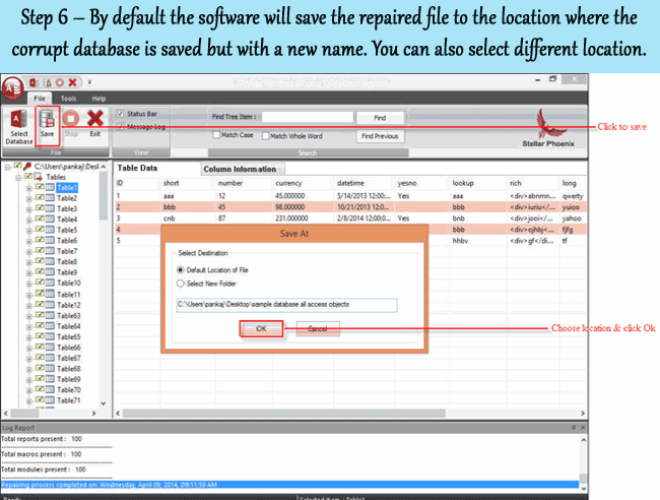 The tool has the capability to repair severely corrupted access database file and recover each and every bits of data such as tables, records, relations, queries, indexes, memo and all other database objects and saves the repaired database in to anew MDB files. 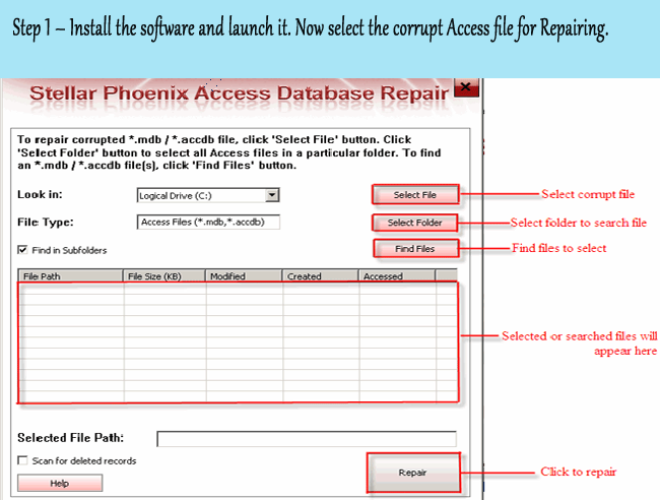 This software is compatible with all versions of MS Access applications and repairs and recovers both MDB & ACCDB files. You can’t completely stop all Microsoft Access Database corruption but can avoid them up to some extent. You just need to save your Access database from such causes of corruption. 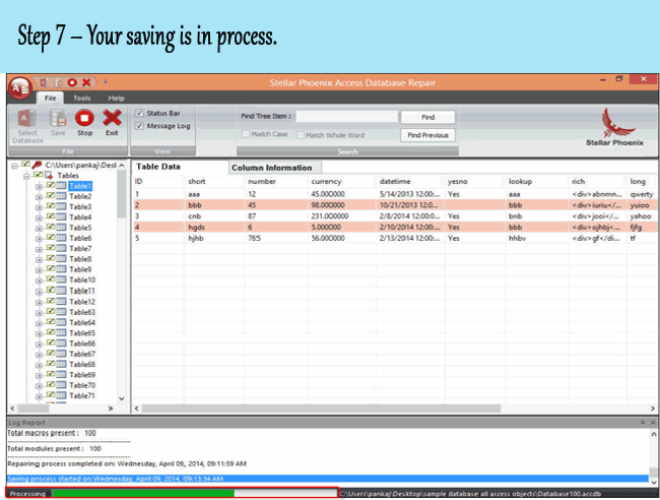 Preventing these causes and implements a prudent automated backup schedule to minimize your odds of significant data loss.